Karan Johar has apologised to his protégée Alia Bhatt for making her undergo a weight-loss programme before debuting with his 2012 film Student of The Year. Recently, Johar was asked by a caller on his latest radio show Calling Karan, whether asking actors to reduce weight equalled body shaming. To that, Johar replied, "I asked Alia to lose weight and now, when I see her (get) hysterical about how she looks, I feel responsible.” Explaining, how Bhatt who was once "pleasantly plump" has now become completely obsessive about her weight, Johar continued, "She’s in the gym every day and even if she puts on an extra kilo, she goes crazy. I think I am to blame for it. Now that I am a parent, I would never do this to Roohi and I would like to apologise to Alia," Mumbai Mirror reported. 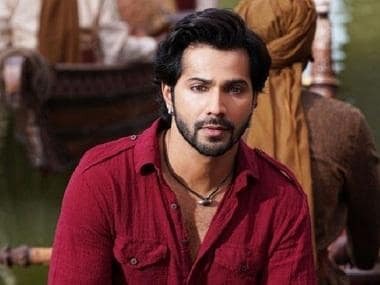 Apart from his radio show, Johar will now be seen co-judging a reality show titled India's Next Superstars along with Rohit Shetty on Star Plus. It is reported that Priyanka Chopra will be the first guest on the show. When asked if Kangana Ranaut would also be invited on the show, Karan said, "I am sure when Star Plus invites her we will be happy to have her. Our heart is big, our house is open to all. We will happily, lovingly and respectfully welcome her on the show." Karan and Kangana were engaged in a war of words over a remark on "nepotism" that made headlines last year. The tagline of the show is "Na Khaandaan Na Sifaarish" and when asked whether he was looking for an opportunity to answer the nepotism charge against him, Karan said, "I don't think this tagline was an answer from my side to anything. Lot of people want to be part of the entertainment industry but it is difficult to find a platform. We are providing this platform to all those who are talented." The filmmaker, 45, says the digital platform and television has become huge. "I don't think you should make a divide between television and film. Today, as we know it, television is a stronger medium than films. It reached out to at least nine times the audience... If three million people watch cinema and 27 million people watch television — what is the bigger platform? Digital and television is going to be huge. 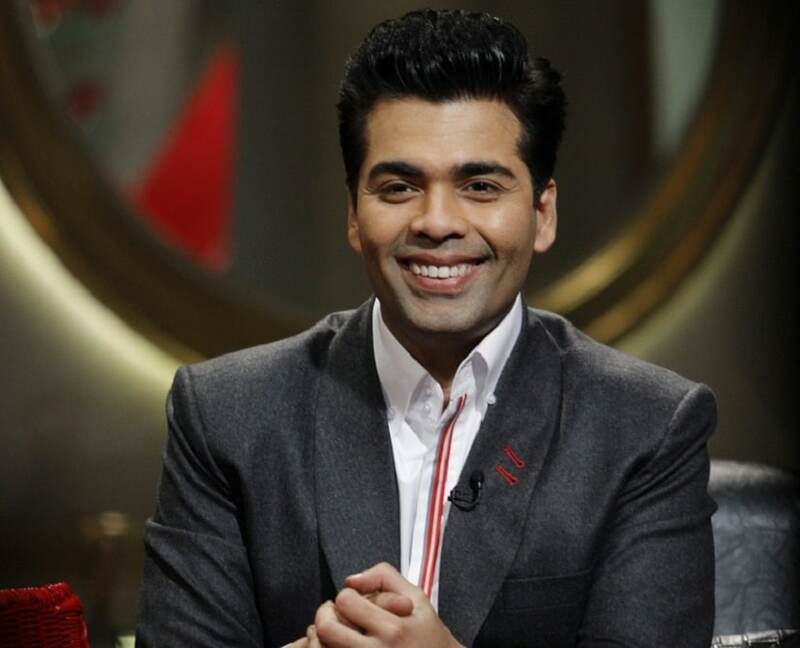 I respect those who earn name and money from television," Johar said, as reported by IANS.